One Level Living At Its Best! 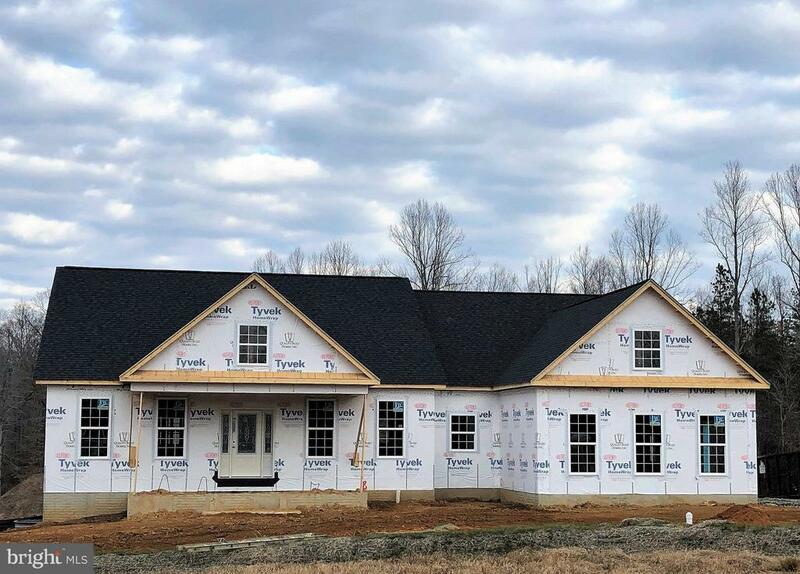 Quality Built Homess Tappahannock model is now under construction in Ponds Wood Landing! This home is in a fantastic location with award winning school districts and all the right amenities that include a 2 car side load garage, an angled tray ceiling in the master suite, our Grand Kitchen with slate appliances, granite countertops and separate island, electrical upgrades, trim and moulding upgrades, hardwood and ceramic flooring, a gas fireplace with mantel and so much more! Call us today for more information or stop by our model home. Directions: Route 4 to Ponds Wood Road, Right on Defense Lane, Right on Carries Court to house on Right in culdesac.